The Mill is located in the historic Atherton Mill Lofts building in the heart of the Historic South End neighborhood. A location, an atmosphere and a community designed to get work done is the focus of this boutique coworking space. The Mill Coworking is located just beside the Publix on South Blvd. Atherton Mill itself is continuing its development and evolving into a hub for dining, shopping and living. The Mill Coworking space will serve as the perfect place to get work done in an area that features great restaurants and retail for before or after those heads-down work sprints. Some of the area's highlights include Not Just Coffee, Luna's Living Kitchen, Big Ben British Restaurant & Irish Pub, Vin Master, O-Ku Sushi, Atherton Market and much more. Don't forget about our access to the light rail and close proximity to many of the area's premier apartment communities. Designed to appeal to the established professional, solo-entrepreneur and just simply those that get stuff done, The Mill features a focused "heads-down" atmosphere. 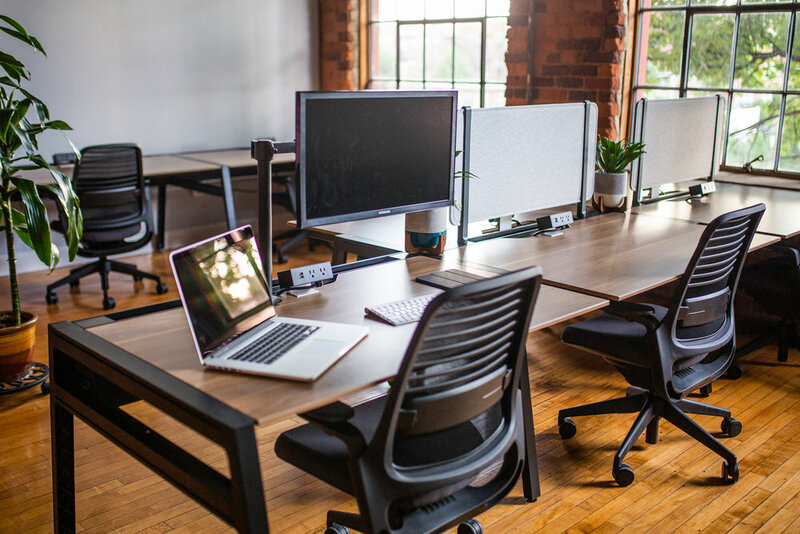 While many coworking spaces appeal to those looking to network with others and collaborate, The Mill aims to create an environment that allows members to focus on their work distraction-free. We feel that a smaller and cozier space, high-quality furnishing and finishes as well as limiting membership is what sets The Mill apart. At The Mill we strive to foster a community of established professionals and solo-entrepreneurs looking for a unique and inviting environment to get work done. So often we hear of people that work from home needing a place to just simply focus on their work. Our members include a variety of professionals in various industries with a desire to cut out life's everyday distractions. The Mill Coworking memberships feature all-inclusive benefits on month-to-month terms. All membership levels include 24/7 access, printing/scanning/copying, high speed WiFi, conference room, breakout room, private phone room, awesome snacks, premium coffee, tea and other drinks. Choose a desk to call your own and setup however you see fit! We’re very excited to be a part of the South End neighborhood and coworking community. 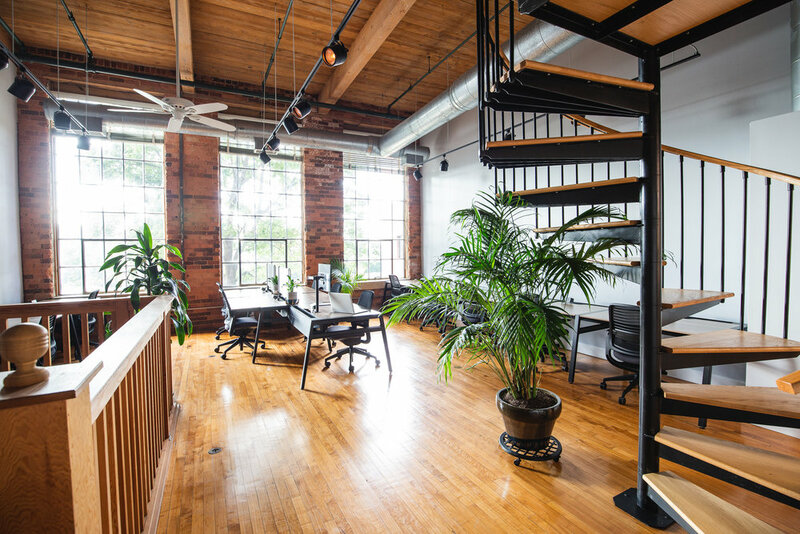 Subscribe to our newsletter to stay in the loop with what The Mill Coworking has going on. We want to hear from you! Whether you're interested in becoming a member, just want to visit or have a general question, don't hesitate to reach out.